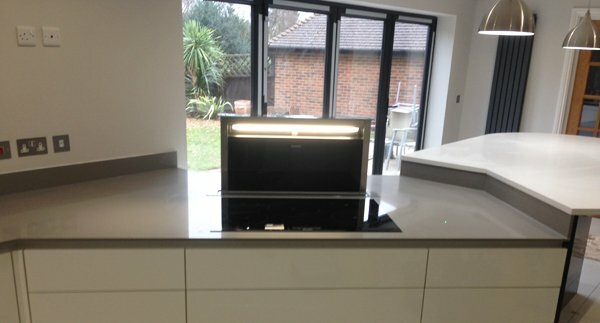 Last week we installed a couple of kitchen worktops in the London area. 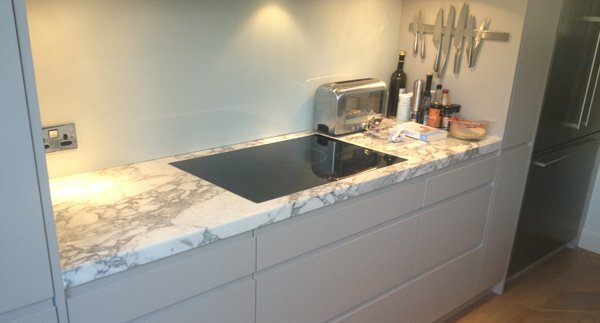 Take a look below to see the kitchen installations. 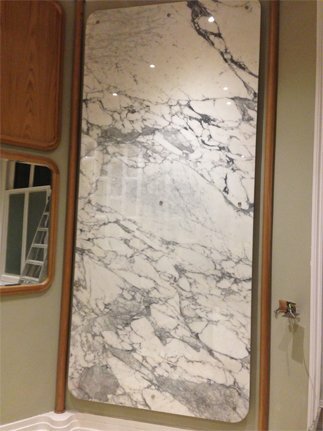 Our client went for this striking marble with grey veining for their kitchen alongside a marble wall cladding. 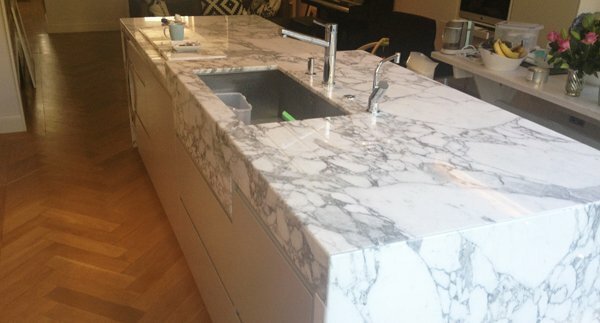 The Arabescato polished marble has an Italian elegance and we are really happy with the outcome of this kitchen. 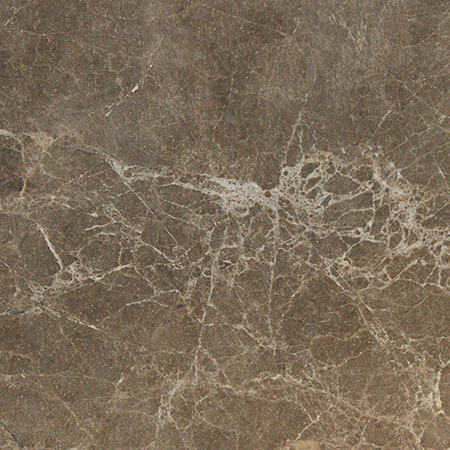 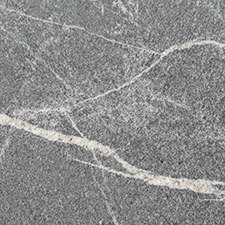 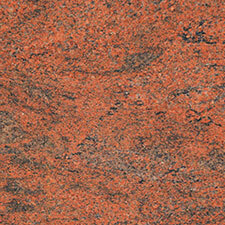 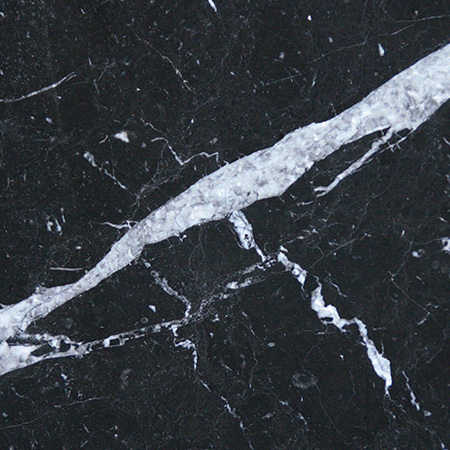 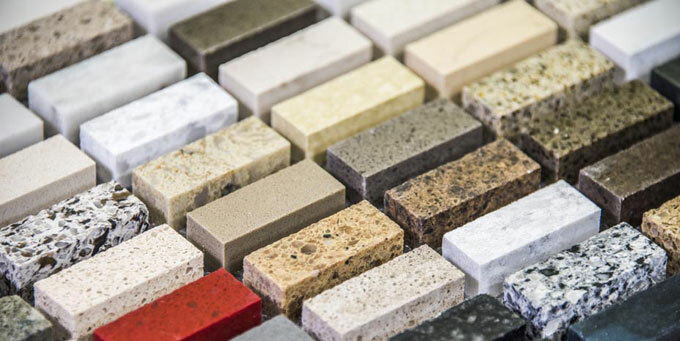 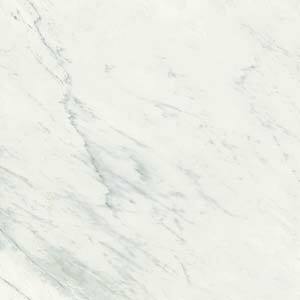 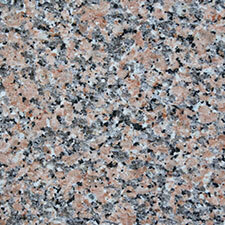 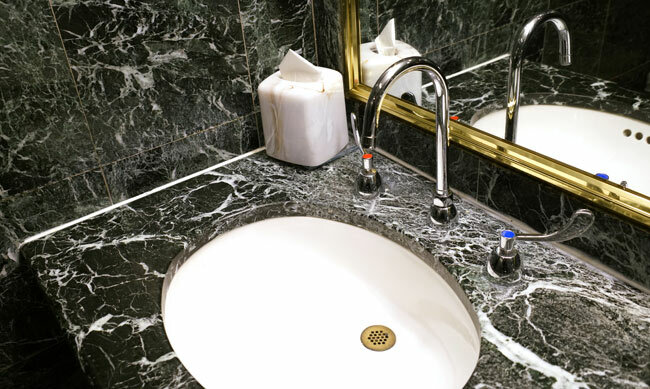 For more marble stone colours, click here. 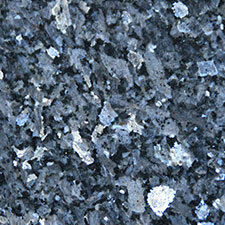 Samsung is an engineered quartz and is a very tough stone. 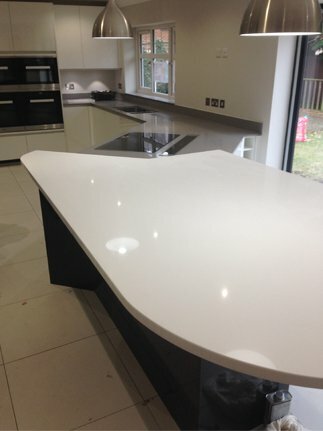 Our client wanted a clean finish to their worktops. 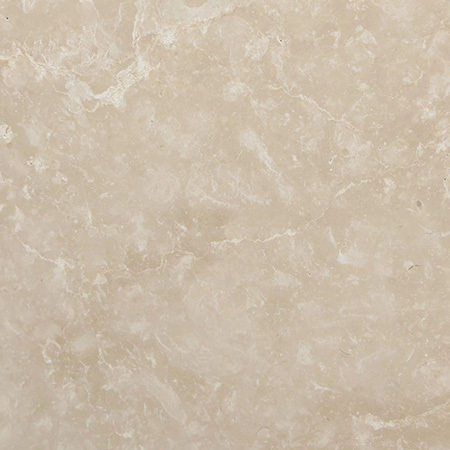 They went for Samsung stone in ‘Diamond White’ and it looks stunning and fresh. 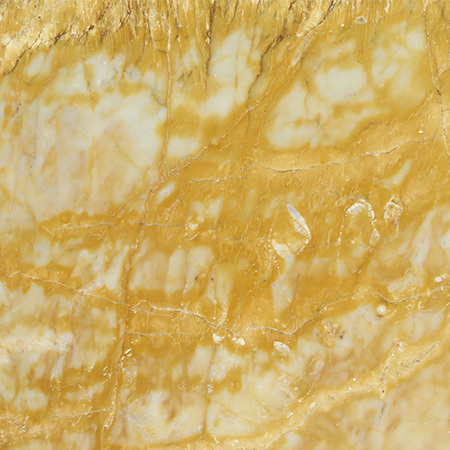 You can see the finish below. 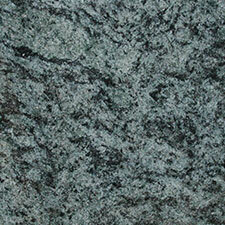 For more Samsung stone choices, see here.